Whip up a passion for puzzles and arrange scrumptious ingredients. Whip up a passion for puzzles with this sweet treat. Help Henri, a high-spirited baker with a penchant for pastries, arrange scrumptious ingredients into groups of three or more to make colorful confections. Boost your bakery with helpful tools and rise to the rank of Master Pastry Chef in level after level of mouth-watering matching fun. 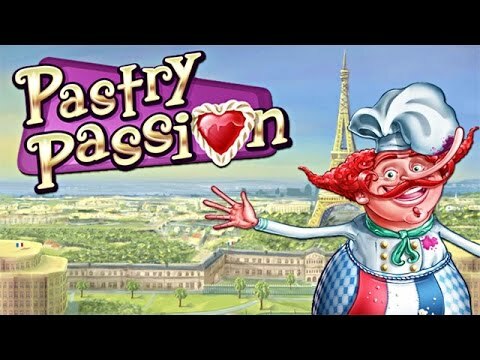 Featuring two original game modes and special in-game trophies, Pastry Passion is a delightful indulgence for your mind.